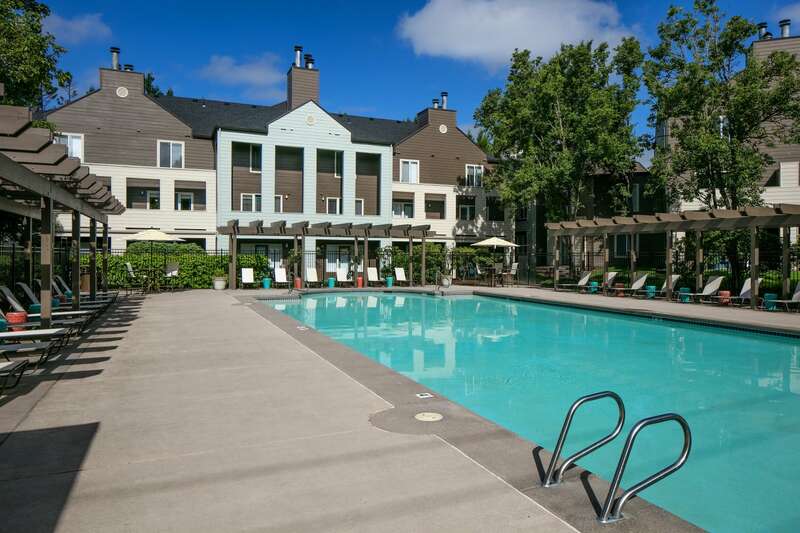 Nestled within the West Beaverton community sits Waterhouse Place, which offers more than standard apartment living. Convenient access to nearby walking and biking trails, nature parks, and public playgrounds offer a peaceful, yet adventurous lifestyle. With several major employers nearby, commuting to work is easy. When you come home after a long day, enjoy our two expansive pool decks, community clubhouse with WiFi and Starbucks coffee, and a 24-hour fitness center. Did we mention that we're pet friendly? Don’t just take our word for it. Come take a tour and see how Waterhouse Place can Elevate Your Everyday!